A low-key film that’s sharper than your average drama, Complete Unknown is likely to get lost in the multiplex shuffle if you don’t look for it. Look for it. It’s worth the trouble. Complete Unknown is basically a two-hander between Rachel Weisz and Michael Shannon. Shannon plays Tom, a technical writer frustrated with his inconsequential job but unwilling to make a change. Tom is so set in his ways, he’s resigned to his wife moving across the country without him to pursue her career. 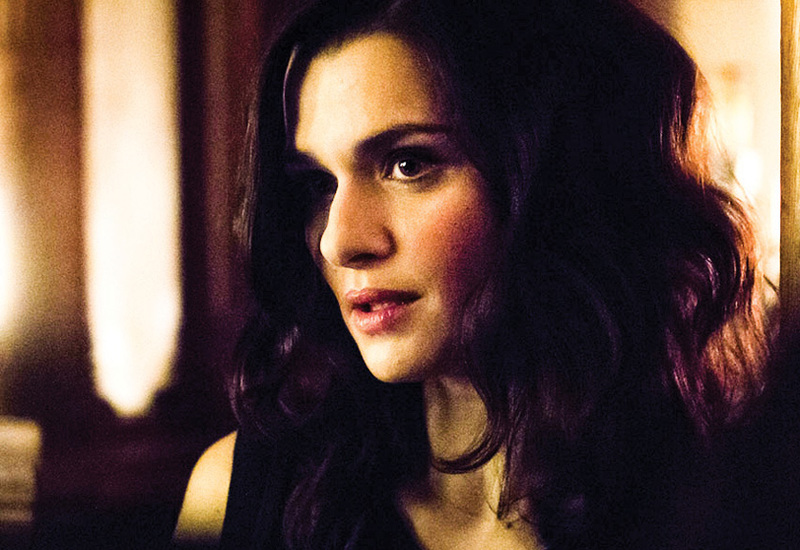 A blast from the past materializes on Tom’s birthday: Alice (Weisz), someone he knew under a different name. Alice claims to have lived plenty of lives in different parts of the globe: magician’s assistant, botanist, nurse, you name it. She could be either a pathological liar or a brilliant woman with commitment issues. Either way, she’s Tom’s polar opposite and the right person to compare and contrast with. Complete Unknown offers a number of insights about the notion of identity and what’s left once you’ve shed it. Alice is compelling to those unhappy with their lives and a nuisance to the more uptight members of Tom’s circle. We also discover the shortcomings of being able to abandon everything at a moment’s notice. Most of Complete Unknown takes place during a single evening, in which Tom gets a taste of Alice’s lifestyle. Superb work by Shannon and Weisz allows the film to go from ludicrous to relatable, even when the morals at the core of the film (closure is overrated, there’s little merit in seeing something through) are not exactly crowd-pleasers. Who cares about what pleases the crowd anyway? Go see it.